Kaplan Test Prep – the largest LSAT prep and law school admissions counseling company. Kaplan offers online and live courses ranging from $400-$1500. Take an LSAT classroom course in Sacramento, CA. Find an LSAT Tutor either in Sacramento or online. 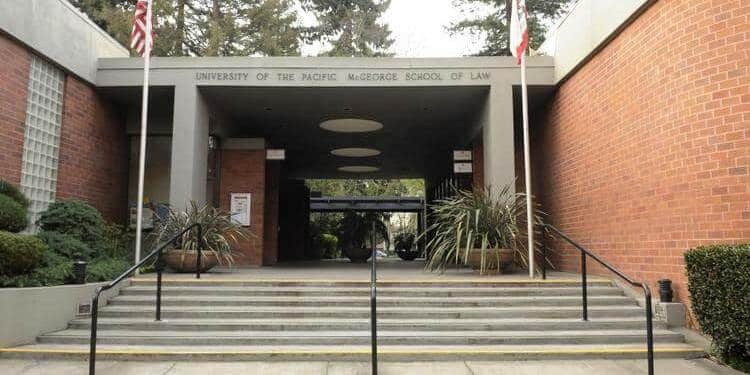 Pacific Law School, Sacramento, CA has an average LSAT score of 151 (48.1 percentile). The admissions rate is 72.3%, making it a competitive school. The average GPA is 3.16. The average starting salary of graduates in the private sector is $70,000 and in the public sector it is $56,000. The admissions deadline is April 1st. 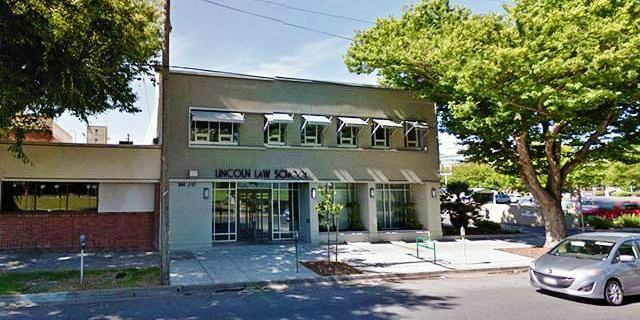 Lincoln Law School of Sacramento is a part-time evening law school in Sacramento, California. The law school has been accredited by the Committee of Bar Examiners of the State Bar of California. Bar pass rate is 47%.